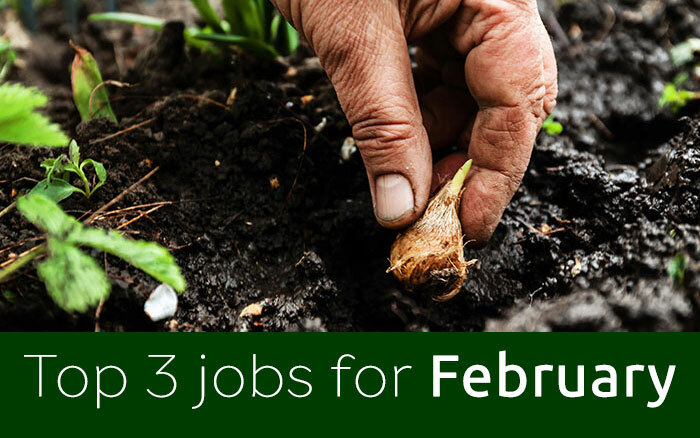 February is a month where winter begins to fade into spring and the garden seems to stall as it works out what to do with itself. 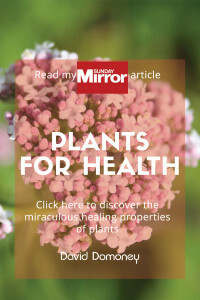 While you may be thinking there is little that can brighten up this month, there is actually a wealth of colourful plants that can give your garden a tasteful burst of energy and will see you smiling into spring. So, read on to discover some of the beautiful plants that bring colourful wonder to the gardens of February. Hebes are a genus of evergreen shrubs that have distinctive tubular flowers. 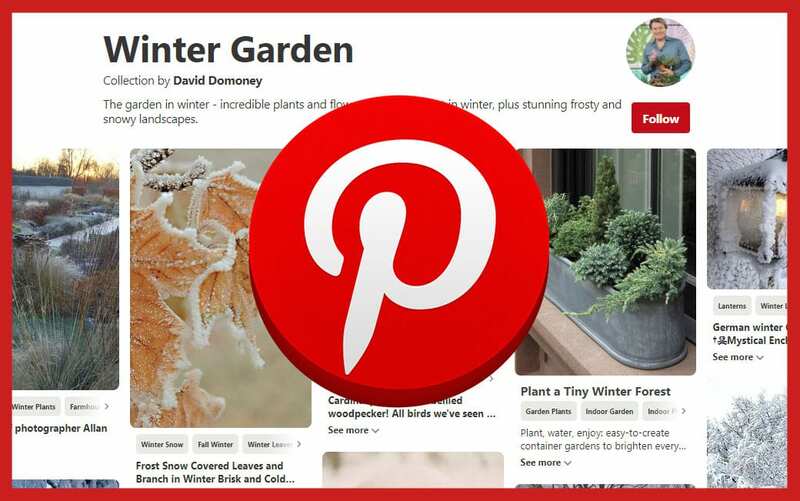 Native to New Zealand, the plant is a popular choice for many gardens and parks across the world, particularly in the UK where they are hardy to most severe conditions. 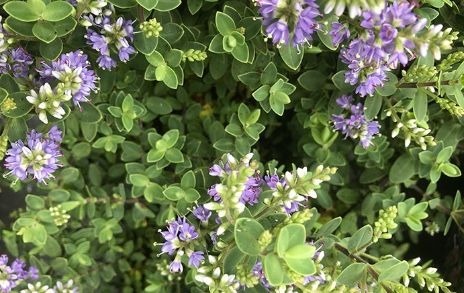 The Hebe ‘Pastel Blue’ is one of the 90-100 species of Hebe and has spectacular blue flowers against a background of light green foliage. The quaint blue colour of the flowers has a visually calming effect and look great in the garden whatever the season. The plant is supposedly named after the Greek Goddess Hebe, who was the daughter of Zeus and was believed to have had influence over granting eternal youth and forgiveness from the heights of Mount Olympus. It is not hard to see why this plant was named after such a figure, especially when you take into account how easy they are to grow with so little care. Hebe ‘Pastel Blue’ should be planted into a moist but well-drained soil and grown in full sun. 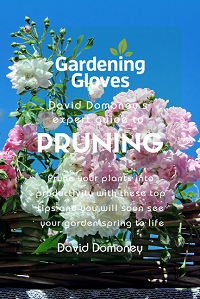 Once planted, ensure it receives plenty of water throughout the first growing season and after that, it should require little attention. Hebe ‘Pastel Blue’ is great for growing in pots, as part of a rockery garden or as a spectacular ground cover. These goblet shaped beauties are one of the first crocuses to flower in the year, bringing some much-needed late winter colour to the February landscape. The flowers have a delicate colour scheme, with faint purple petals, an egg-yolk cluster of yellow stamens in the centre, all surrounded by a frame of spiky green foliage. 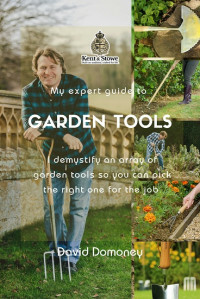 They bloom from late winter and into early spring, having been planted as corms in the autumn. 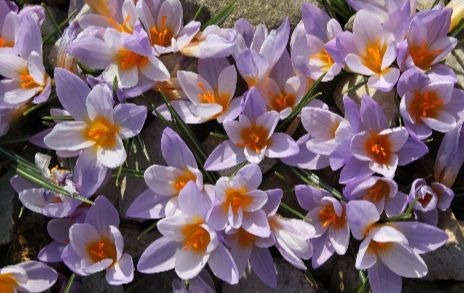 There are over 80 different species of crocus plants, spread all over the globe from China to southern Europe and Africa. They often grow in the wild at high altitudes and are known to delightfully protrude from beneath the snow in cooler environments. Crocus sativus is another species of the genus that is famous for producing saffron—the most expensive spice by weight. Crocus sieberi ‘Violet Queen’ corms should be planted in a gritty well-drained soil in a full sun or partially sunny position. They require occasional watering but are otherwise very low maintenance. They provide stunning colour to rock gardens, beds and beneath trees, with an exciting splash of colour that always stands out amongst the February winter landscape. Mahonia are evergreen shrubs that are renowned for the red or more commonly yellow flowers they produce in autumn and winter. 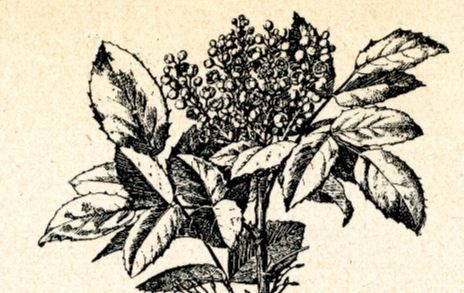 The bright yellow flowers grow on spine-toothed, leathery leaves and are sometimes adorned with dark edible berries, which are famously sharp in taste, but a great source of Vitamin C. When picking berries, ensure you do not confuse Mahonia berries with similar ones as they could be toxic. The colourful display exhibited by Mahonia make them the perfect plant to brighten up the garden in February. The genus of Mahonia is named after the Irish-American botanist, Bernard McMahon (1775-1816), who was selected by keen gardener and president of the United States—Thomas Jefferson, to create a calendar of the plants discovered during the Lewis and Clark Expedition, an exploration of the vast American west. Another interesting fact about Mahonia plants, is that they are highly tolerant of chemical pollutants, making them perfect for urban and city environments. 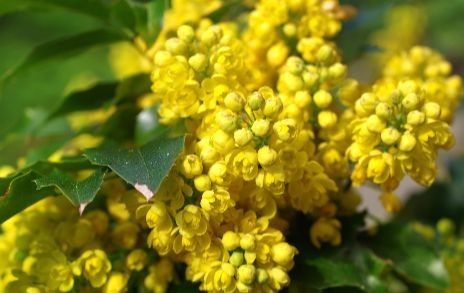 Mahonia will grow in most soils and will tolerate sun or shade, providing they are well watered in hot conditions and protected from freezing winds. 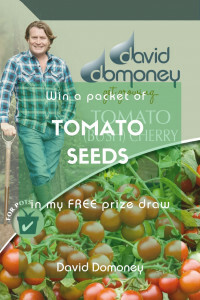 They are hardy to most conditions in the UK and are generally problem and disease free. 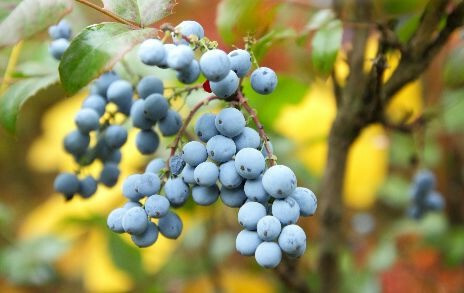 A good variety to grow for winter is ‘Lionel Fortescue’, which has eye-catching yellow flowers and black-blue berries.